Mumbai: In yet another initiative to contribute to the rapidly growing digital marketing industry, White Rivers Media launched its brand new certified marketing training and education programme called the WRM ALPS (White Rivers Media’s Accelerated Learning Programmes). This is a positive step towards the agency’s commitment towards the personal and professional growth of its team and beyond. 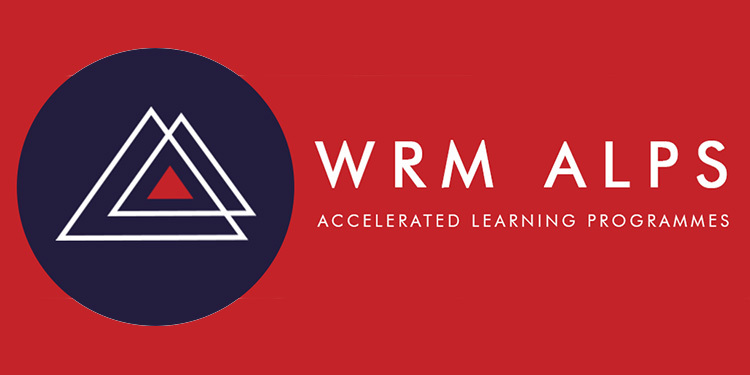 With modules ranging from soft skills to specialised advertising and mar-tech innovations, WRM ALPS delivers a comprehensive learning experience similar to prevalent academic courses, with one critical difference.